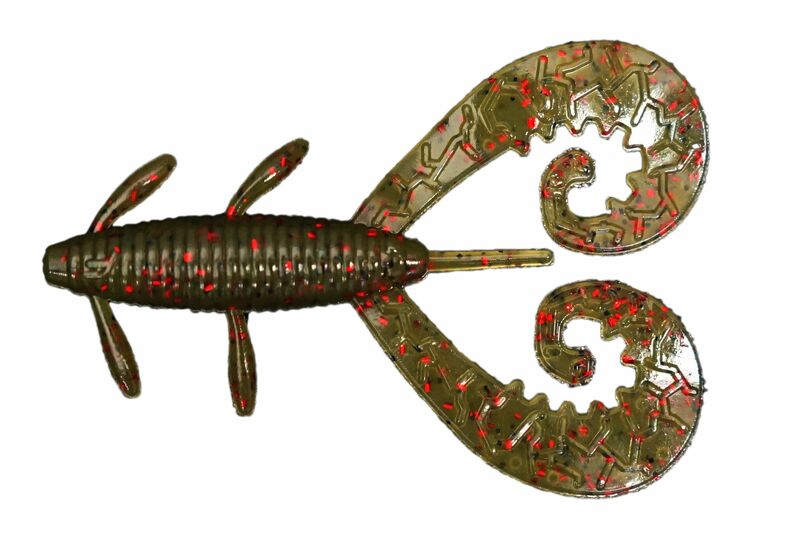 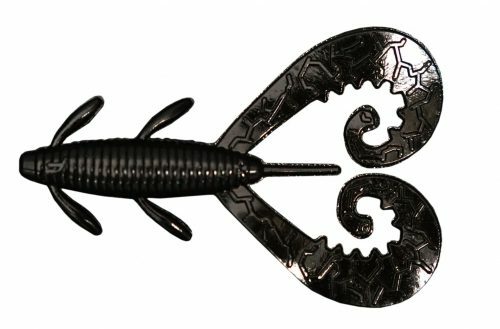 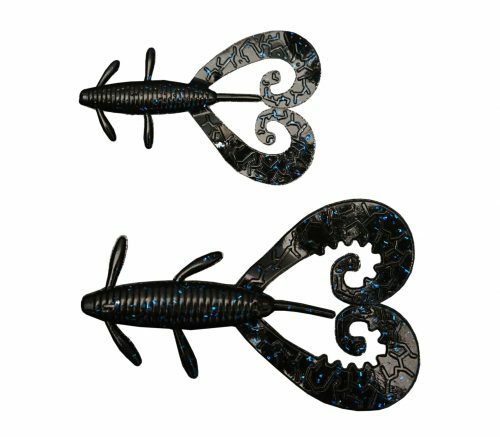 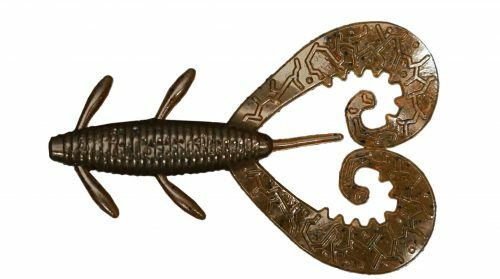 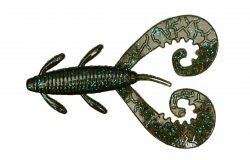 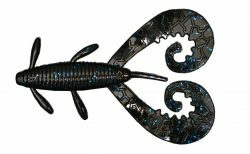 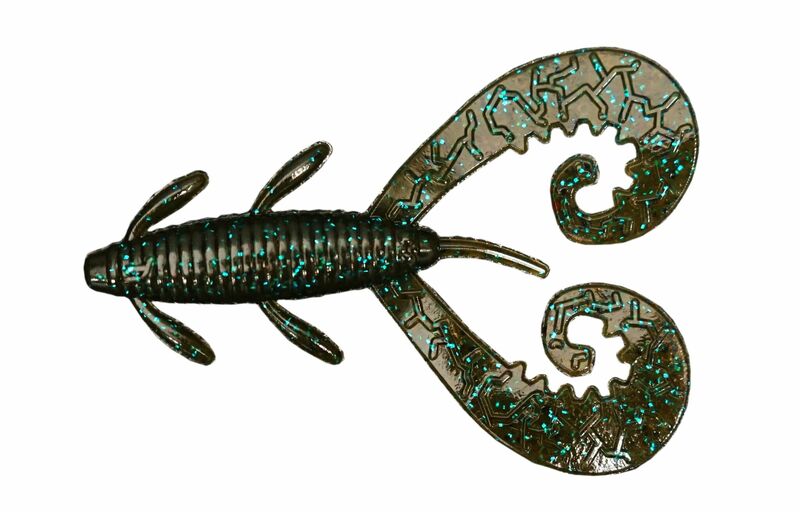 Designed to fish on its own or as a Jig Trailer, the Reins G-Tail Twin with a 2” or 3” option has a flatter body to glide easier, thinner appendages to kick more freely, and incorporates the Reins signature scent, consisting of large amounts of salt and shrimp scent, proven to increase your catch ratio. 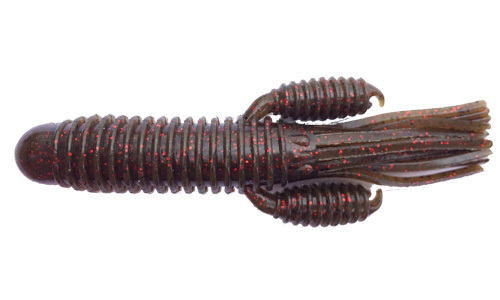 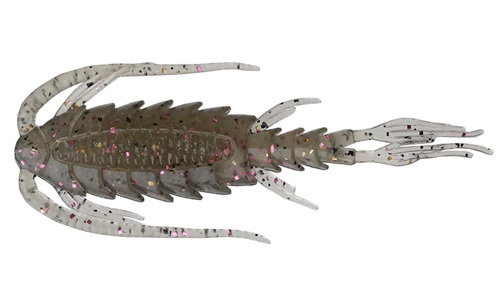 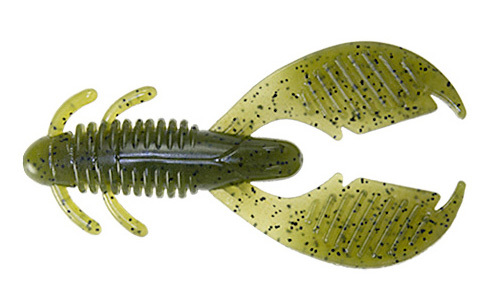 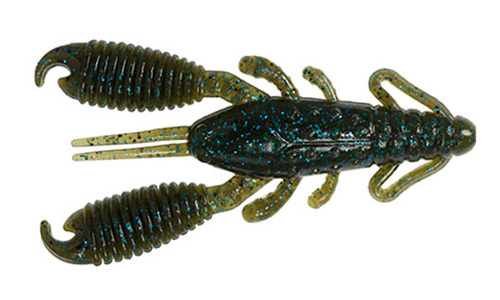 The Reins G-Tail Twin excels when paired with any Jig, Jighead, Swim Jig, or Texas Rigged. 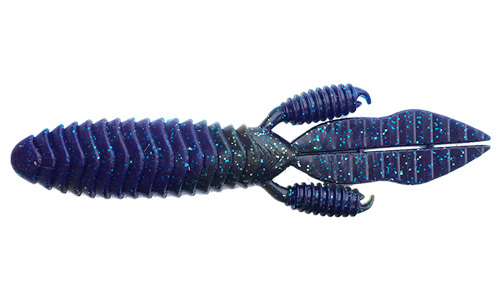 The Reins G-Tail Twin is made to put out the vibration and enhance the action of Jig to entice quality fish!